More pics on Facebook. Pizza, friends and Gargon! 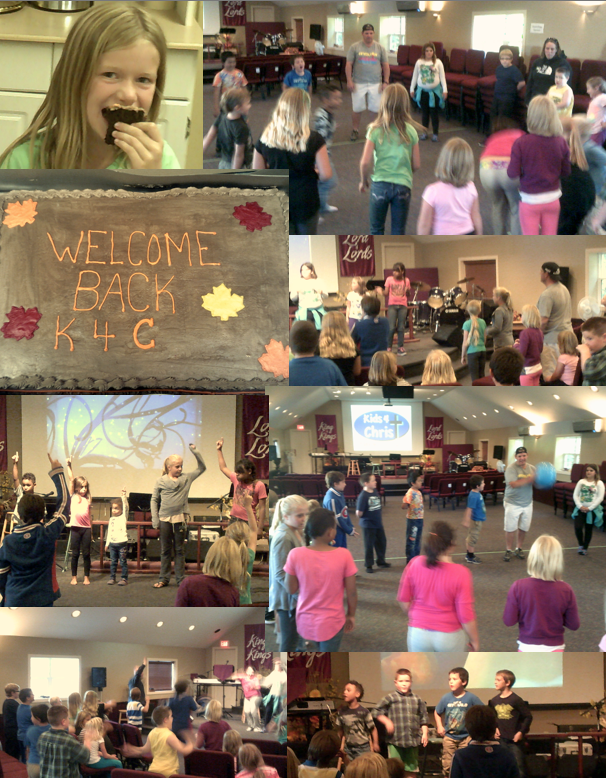 Kids 4 Christ is On! Awesome Night with the kids! Don't miss it...every Wednesday Night at 6:30 pm! More Pics on Facebook! 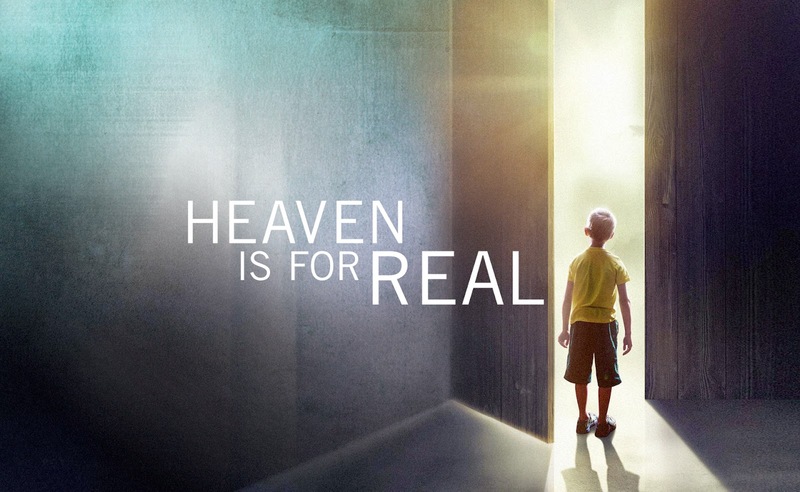 Come and watch "Heaven Is For Real" at 6 pm. 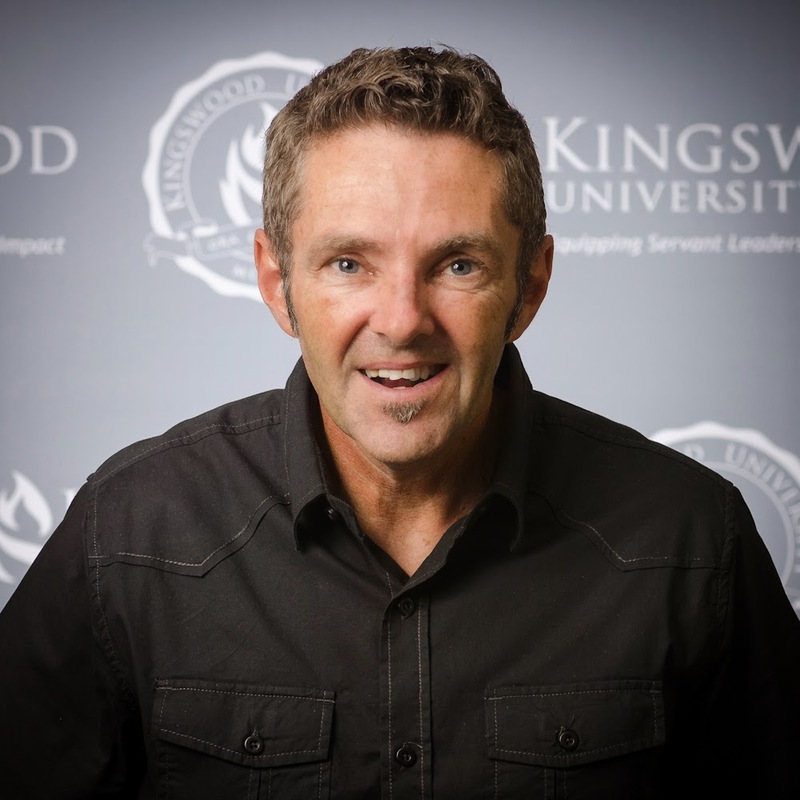 Don't miss our kick off this Sunday. 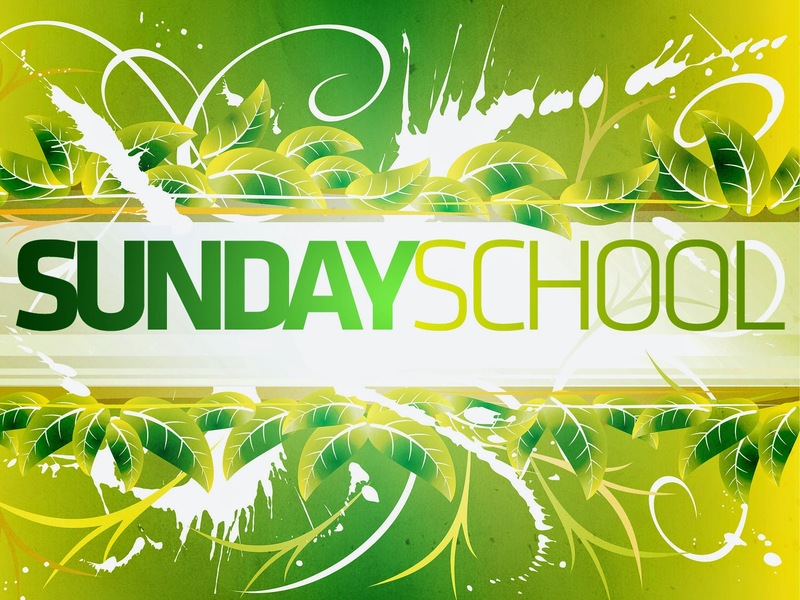 Sunday School classes start this week at 10 am. 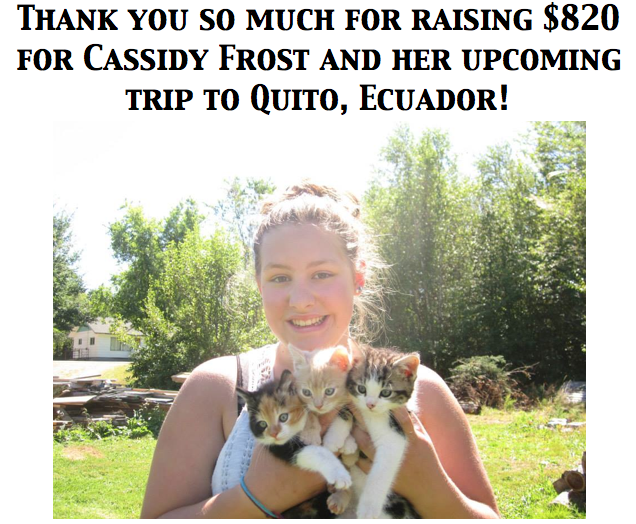 We are also taking up a special offering for Cassidy Frost. Join us this Sunday for service. 9 & 11 am. 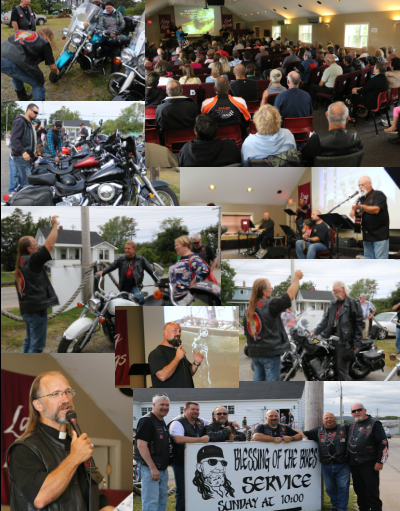 Awesome time at the Blessing Service! 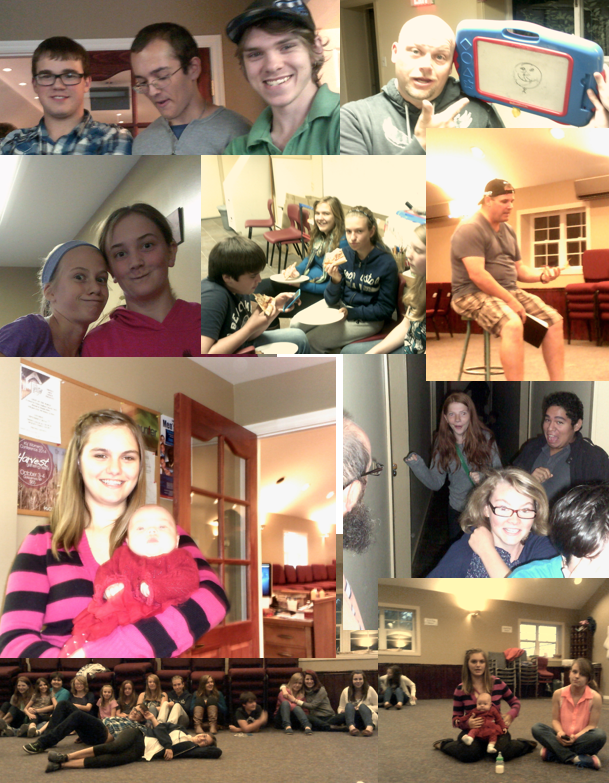 More pics of all the events on the facebook page! Thanks to Karla Kelly for the awesome photo's! 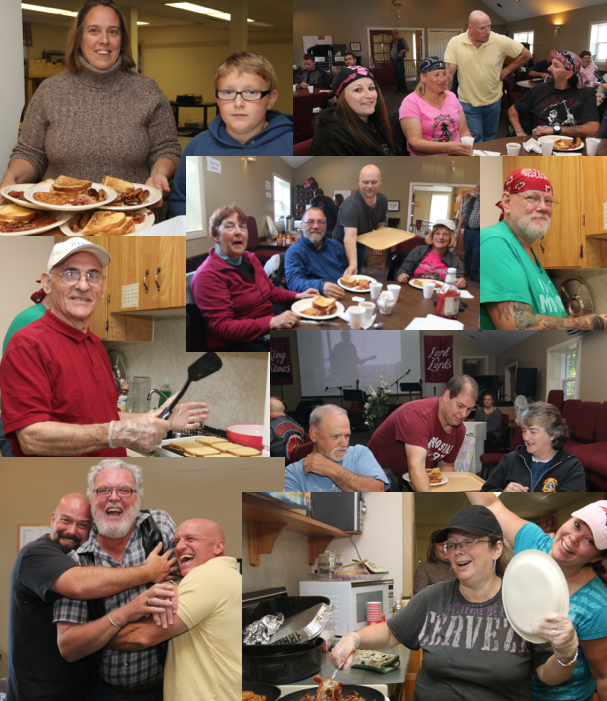 Thanks to all who helped out at the Biker Breakfast!